In Yeh Rishta….Kartik and Naira convince Mansi and get her back to the mandap, where Mansi and Anmol start off with their marriage rituals. 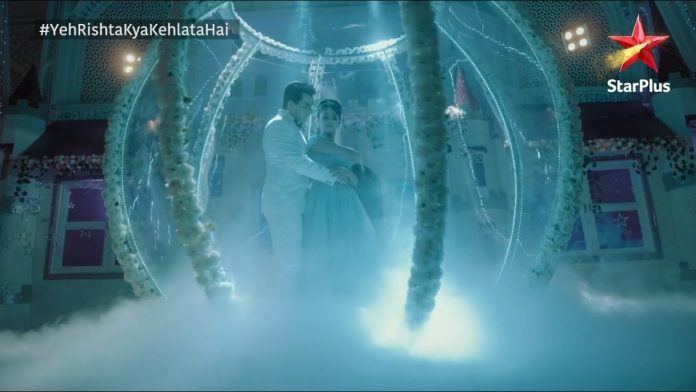 Kartik and Naira recollect their marriage during the rituals. Naira sings an emotional love song on Rukmani’s insistence. Kartik and Naira dream of uniting. They marry in their imaginative world, free of fights and annoyances. Kartik too gets emotional hearing Naira’s love expression. Rukmani informs the jeweller that she has arranged the money. She asks him to come home and collect the money. Mansi and Anmol prepare for the wedding rounds. The marriage goes on. Lav and Kush tell the elders that Rukmani has taken the money from Shagun. Dadi doesn’t know why Rukmani has stolen the money. Suwarna tells Dadi that she has also spotted Rukmani. Surekha asks them not to create any drama, as its not important that Mansi’s happiness. Dadi and Suwarna decide to confront Rukmani about the theft. Naira gets angry over this matter. She tells Suwarna that its her duty to clear her misunderstanding, Rukmani isn’t a thief. Suwarna doesn’t realize the truth and gets blaming Rukmani. Naira asks Suwarna not to believe anything and follow her heart. She wants to stop Suwarna from accusing Rukmani in front of the guests. Suwarna tells the matter to Kartik, and accuses Naira for insulting her. Kartik tells Naira that they will ask Rukmani about the cash once. Naira asks him to believe him. They both get into an argument because of Suwarna. Kartik and Naira blame each other for loss of trust in their relation. They get the attention of the families. Suwarna then openly blames Rukmani for the theft, and upsets everyone. Rukmani learns about the fight. She tells them that Naira isn’t wrong, she didn’t steal the money, she has picked the money to keep it safe. She returns them money. She tells them that she didn’t tell them about her move, but this doesn’t give them any chance to blame her. Kartik apologizes to Rukmani. Kartik and Naira argue over Shubham’s death. He asks Naira not to hurt his family. She denies his blames. They get accusing each other and hurting each other and entire family. Naira tells him that he is responsible for their relationship breaking. He blames her for having trust issues. Dadi asks them not to fight. 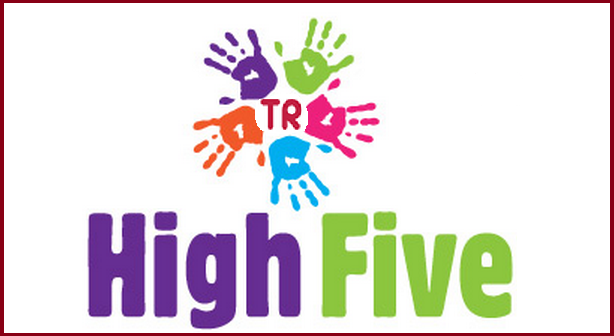 The families get fed up hearing their never ending arguments. Kartik and Naira express their hatred for each other. Kartik asks Naira to leave from his life, since he doesn’t want to keep any terms with her. Naira agrees to him. 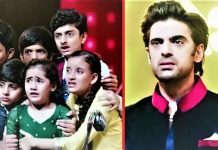 Dadi begs them not to hurt the family this way. The lawyers come home with the divorce hearing date and asks Kartik and Naira to accompany them to the court. Kartik and Naira refuse to know anything about the divorce hearing. Mansi pleads them not to miss her marriage and bidaai. Kartik and Naira wish not to go, but their ego comes between their duties. They both get compelled to leave from the marriage function. Kartik doesn’t want to delay the divorce. Naira follows him, seeing him take the initiative. Kirti begs the family to stop them from this blunder. Kartik and Naira too shatter within. 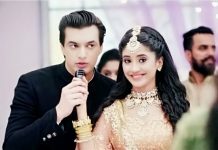 its a request to the makers of YRKKH to reunite Kaira, as fans are waiting for their disputes to be end. Fans are not in favour of divorce between them. 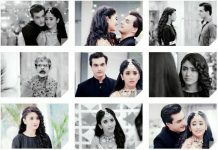 pls reunite Kaira with end of all misunderstandings.